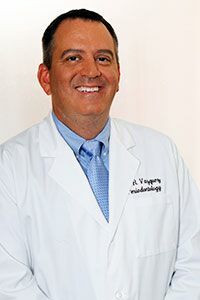 Dr. Vazquez has been practicing periodontics, (a periodontist is a specialist in everything to do with the gums, the bone and connective tissue as well as placement of dental implants), for 14 years and has placed hundreds of dental implants. 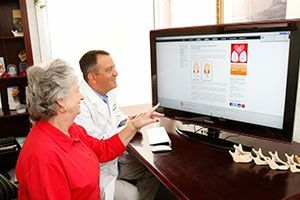 He stays fully up-to-date on all the latest technologies and procedures in periodontics. 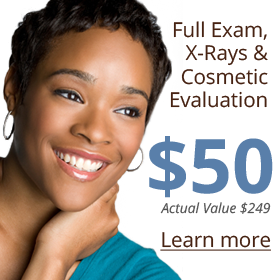 Dr. Vazquez’ experience and training enable him to successfully treat even the most complicated cases. With Dr. Vazquez, our dental implant patients can be assured that they will get implant surgery that is accurate, lasting and comfortable. 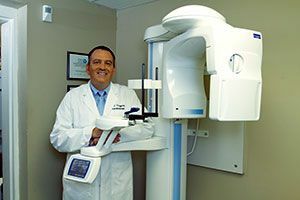 Dr. Vazquez’ particular love is implant dentistry and he enjoys helping patients recover to full oral function through replacing their missing or broken-down teeth. 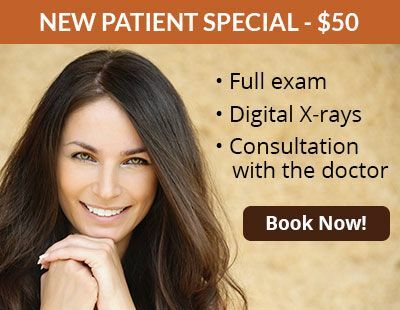 He uses the latest 3D CT scanner and 3D software to assist him in preparing the implant surgery ahead of time, so that on the day of surgery, any extractions, bone grafting (as needed) and implant placement is accurate and very smoothly executed. With his deep experience and training he also knows what to look out for during surgery, and how to handle any complications in the unlikely event they should occur. Dr. Vazquez has a great deal of experience in all dental implant procedures, including New Teeth in One Day and full-mouth reconstruction using dental implants to support dentures or dental bridges. Dr. Vazquez is married with three children. He enjoys spending time with his family as well as tennis, biking and skiing. When he has an opportunity he also enjoys traveling.